Products: We breed and sell alpacas. 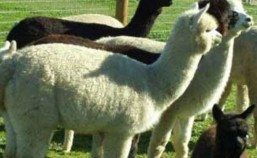 For new alpaca owners, we provide 24/7 post sales support for as long as needed. We also provide boarding services and fiber end products, including yarn, rovings, batting, socks, rugs, scarves and more. Sales: On-farm, grocery stores, farmers’ markets. We also ship. 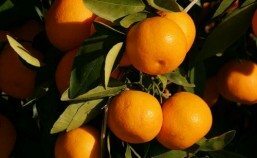 Products: Mandarins, Produce in season, and Goji starts. We are a non-certified organic grower.